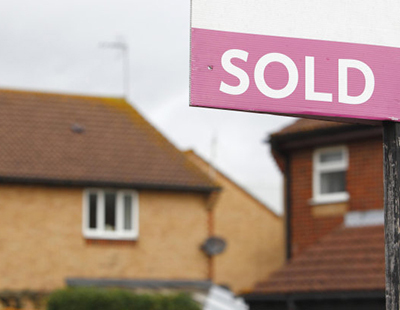 HM Revenue & Customs is set to pocket £60m less from one of its property taxes than it forecast. An analysis of the Annual Tax for Enveloped Dwellings, undertaken by property consultancy London Central Portfolio, reveals that receipts for the tax for 2017/18 show a chunky 18 per cent fall. This comes after the Treasury admitted in February that - thanks partly to the effective scrapping of first time buyers’ stamp duty - official receipts from stamp duty for the final quarter of 2018 were down 17 per cent. 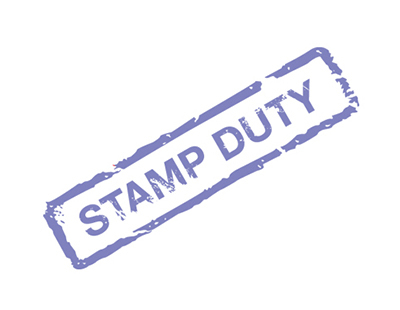 The ATED levy was introduced in 2012 to combat what was seen by some in government to have been the avoidance of stamp duty via the purchase of properties (usually expensive ones) by companies rather than individuals. It was original levied on properties selling for £2m-plus but has recently been reduced to those costing £500,000 or more. 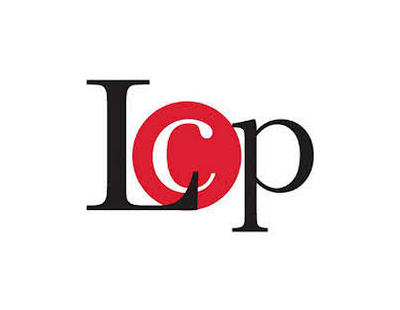 Figures analysed by LCP shows that in addition to the tax take being 18 per cent down, but also that ATED-liable declarations over £2m have fallen by 27 per cent since the levy was introduced. London is, unsurprisingly, the area most affected by the tax, accounting for 87 per cent of all receipts; just two boroughs, the City of Westminster and the Royal Borough of Kensington & Chelsea, represent 75 per cent of all receipts. “The government’s objective to reduce the number of properties purchased through a corporate wrapper for personal use can be seen as a success. The number of liable transactions over £2m has fallen by 27 per cent since inception, as more purchases are made in individual’s names and many have ‘de-enveloped’ their properties” admits Naomi Heaton, chief executive of London Central Portfolio. “The flipside, however, has been a reduction in revenue from ATED with a fall of 18 per cent in 2017/18. This is at a time when increased taxation in the residential space and the fallout from Brexit have resulted in falling transactions and lower SDLT receipts for the Exchequer” she adds. Heaton believes that a lack of understanding and knowledge at the highest levels of policy making continues to plague UK property. “When HMRC’s consultation document to reduce the ATED threshold to £0.5m was published in 2014, the initial estimates for the additional revenue generated for the Exchequer were grossly over estimated. It was forecast that the take for 2017/18 would be in excess of £80m for properties between £0.5m to £2m. In reality it amounted to just £20m” she says. The sums involved are less than petty cash. CGT on principal residence however would mint a tidy coin. The Tories would never countenance CGT on PPR properties. It would be the equivalent of them shooting themselves in the foot. Quickest way not to win an election!! The homeowner demographic is far more important than the tenant one. Govt needs people to be homeowners so that they can rob the equity in later years to pay for care fees. The equity that homeownership builds up is a rather nice little piggy bank ready to be raided by Councils in later years to pay for care fees. Govt really DOESN'T want a nation of tenants who will have zero equity to rob leaving the care fee bill with taxpayer. It needs to encourage homeownership and more Investment properties. This it can substantially achieve by abolishing S24; the SDLT surcharge, reform SDLT to make it a very cheap tax such that it is almost inconsequential and will encourage homeowners to move. More frequent movement will generate much economic activity to the extent that Govt will receive more tax than trying to impose high SDLT. Most homeowners refuse to pay such ridiculous high charges and so tend to improve rather than move. This also has the effect of reducing the numbers of smaller and necessarily cheaper properties. Never say never! Labour housing policy is not far off reproduced as Tory policy. Like buy to let Landlords, owner occupiers have had an amazing tax break run. I think it is a mistake not to be surprised of changes. To the Communist Labour Party a honeowner is nothing more than a greedy grasping capitalist. They certainly have no affinity with those who struggle and strive to own their own home. Such struggling is a complete antithesis to the feckless that Labour represents. Labour represents the workless not the working class. For the workless they would love more tax being extracted from the strivers to pay for their feckless lifestyles. The feckless demographic is worth far more electorally to Labour than the homeowner demographic few of whom would ever vote Labour. So yes I coukd easily see a Communist Labour Party abolish PPR relief. Just that prospect alone should be enough to frighten EVERY homeowner or investor NOT to vote Labour. Idiotic GR need to be put back into their box and told to shut up until they have matured at which point they can then vote very sensibly for the Tories. Removal of PPR relief would be economically devastating for the UK. Let us hope Corbyn and his acolytes are NEVER successful electiralky to the point they attempt to form a Govt.